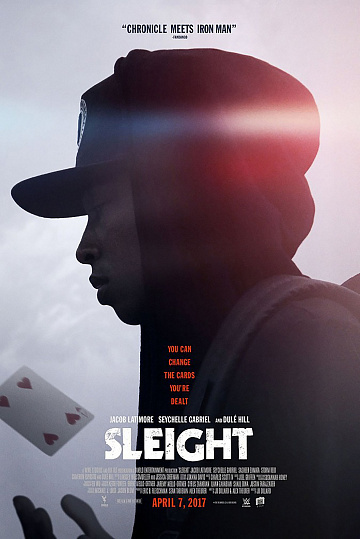 A young street magician named Bo (Jacob Latimore) is left to care for his little sister after their parents' death and turns to illegal activities to keep a roof over their heads. By day Bo performs magic tricks all over Los Angeles, with his specialty as being able to control anything metal, even float it in the air. He does this by building an electromagnet into his arm, with the negative ion of the battery running to his thumb and the positive ion running to his fingers. He first developed the electromagnet in high school for a science project, which earned him an engineering scholarship but he had to turn it down in order to take care of his sister after his mom died. Read more on Wikipedia.